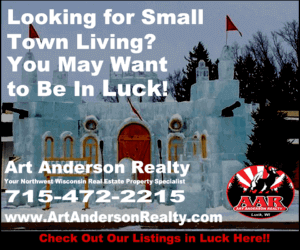 Wondering what all selling a house in Polk County Wisconsin entails? For many years Polk County Wisconsin has experienced growth and financial stability. 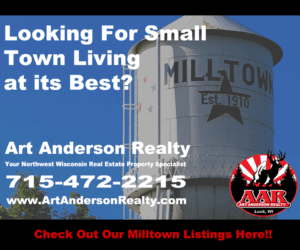 Everything a family seeks in a community – good schools, dependable city services, well-maintained parks and playgrounds, recreational centers, convenient shopping, business opportunities and transportation – is in Polk County Wisconsin. But no matter how lucrative and vibrant the real estate market is, when it comes to selling a house the more precaution you take, the better off you are. Just like you want a better deal, so does someone planning to buy a house. This is why, when you are planning on selling a house in Polk County Wisconsin, it is always prudent to do a thorough property research and work with the professionals. Being a diverse area, every neighborhood in Polk County is unique. For example, someone wanting to settle in St. Croix Falls may have totally different preferences than someone exploring houses in Cushing, Wisconsin. Accordingly, when selling your house, you will need to target the right buyers who may have different tastes despite wanting to buy property in Polk County Wisconsin. The best option for you is to begin your research with Art Anderson Realty. 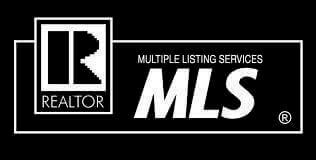 The main reason to go with a professional realty service rather than exploring the market yourself when you are planning on selling a house in Polk County Wisconsin or elsewhere – is that they may already have a comprehensive database of prospective buyers who may be ready to pay the price you have in mind. Additionally, there is a slew of legal requirements which, when followed properly, can save you lots of trouble later on, and who could be more adept at taking care of these legal requirements than a professional Realty service that helps both buyers and sellers get best possible options for their properties? 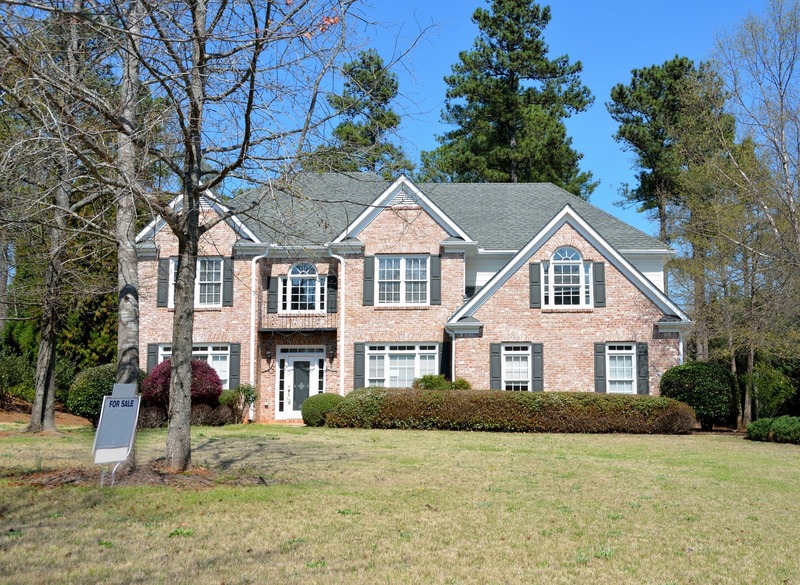 Get a proper evaluation of your property done by a specialist. Prepare your property for visits and inspection by prospective buyers which may include sprucing up the interiors and making the exteriors attractive. Obtain all the documents and work out the kinks.